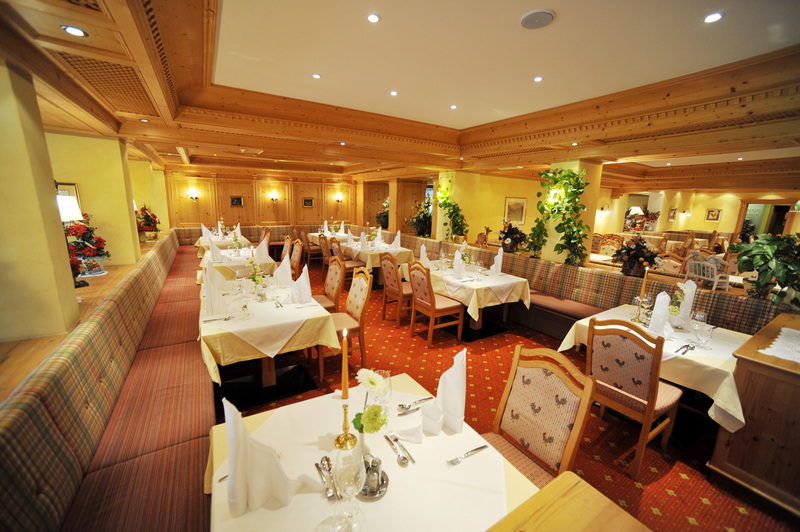 A rich breakfast buffet with fruit juices, Tux healthy food corner and fresh fruits provides the guests of the Badhotel Kirchler a lot of healthy energy for the holiday. We produce what we can ourselves in our own farm at the Kirchler Hof. 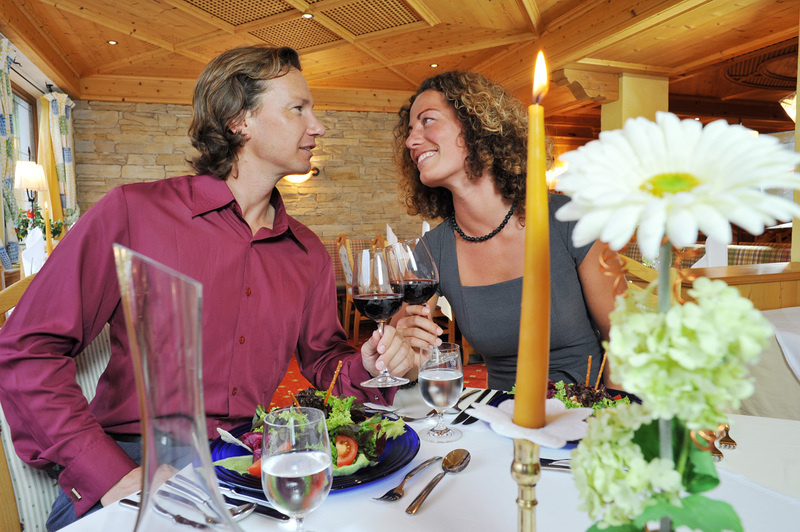 Those who tried a freshly prepared four-course meal of very fine Tyrolean dishes with international ideas in Thermal Badhotel Kirchler in the evening, knows what it is worth, when the ingredients are chosen with the utmost care and lovingly prepared by our chefs. Gourmets will also find a traditional country style buffet, gala dinner, western buffet, Italian buffet and excellent desserts. 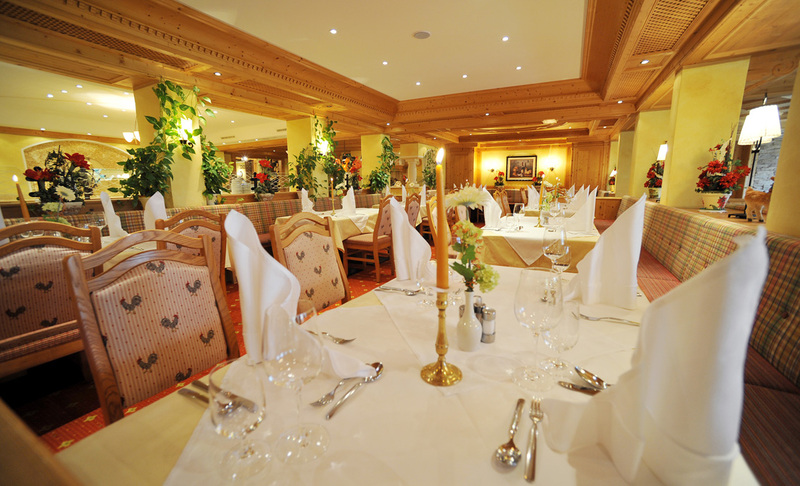 Whether in the old-fashioned farmhouse parlor, in the candlelit Stüberl lounge, in the dining hall, on the sun terrace or at the hotel bar… We serve wines with our homemade dishes that are among the best in Austria. 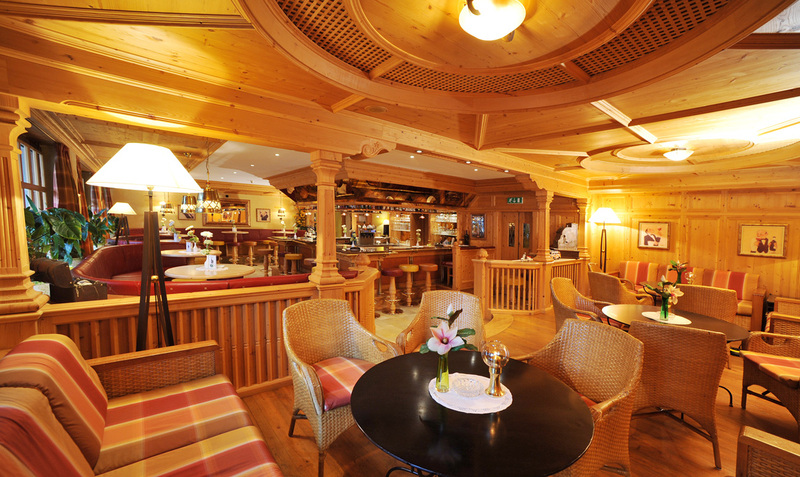 We also present a selection of cigars and cigarettes at our hotel bar. Enjoy a good drink or just drink a cup of coffee after an eventful day. Leave everyday behind you, round off the day in a really cozy atmosphere. Our hotel bar is equally popular with locals and visitors, and it invites you to stay a while and relax while enjoying an interesting conversation. Let the beautiful ambience of our hotel bar work its magic on you and enjoy unforgettable moments.